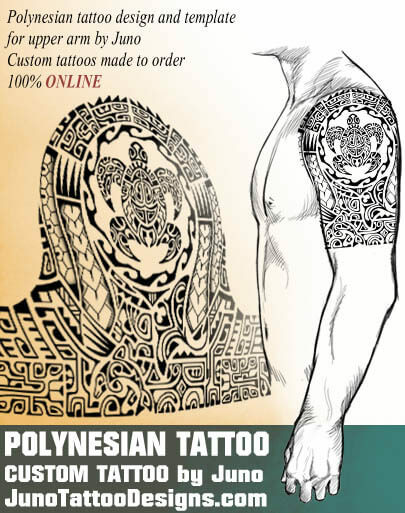 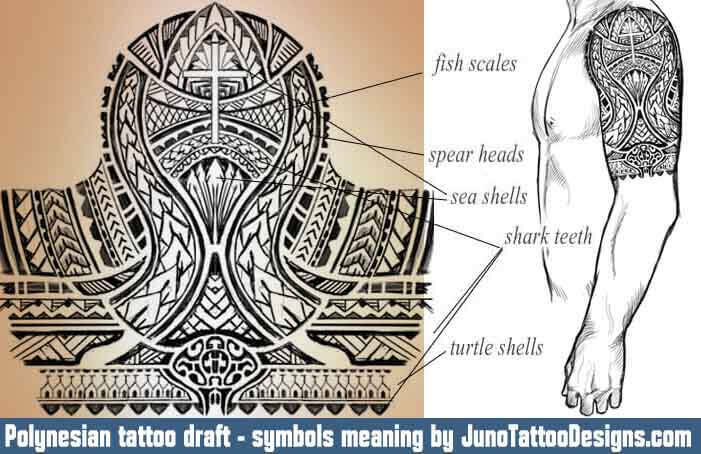 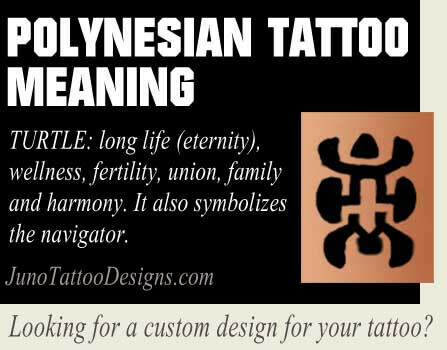 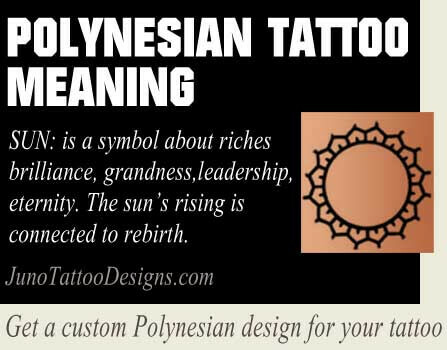 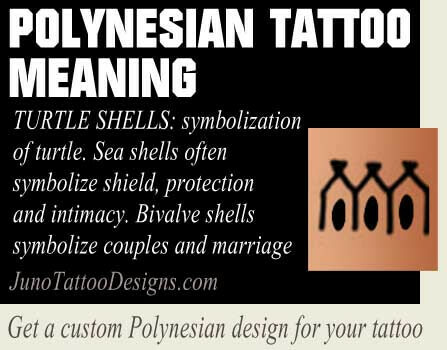 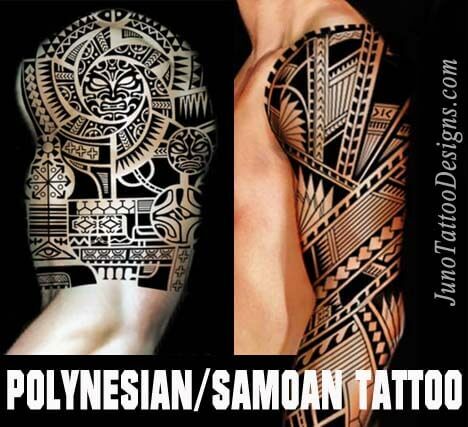 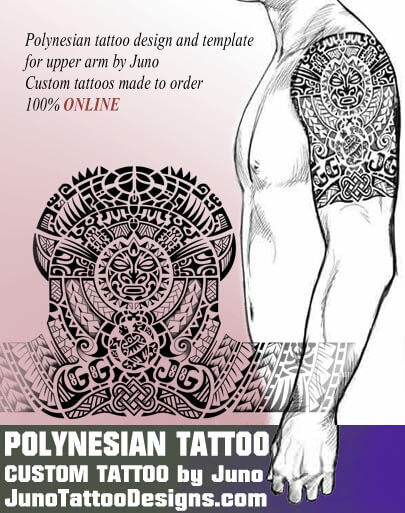 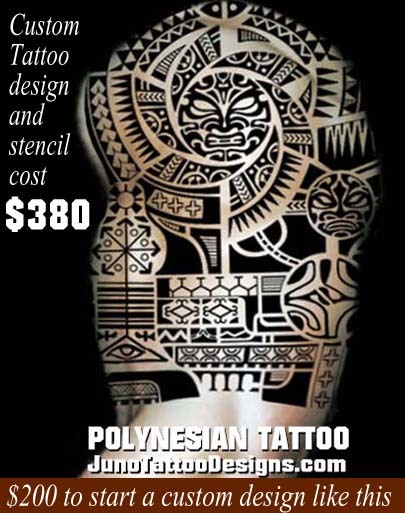 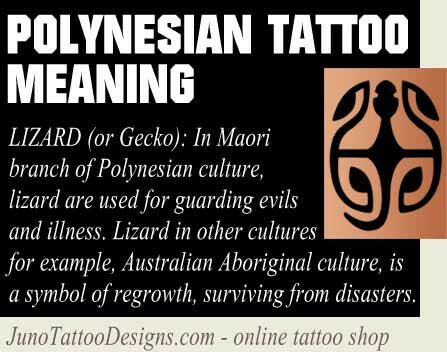 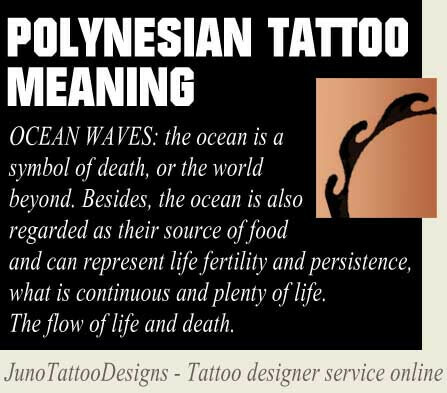 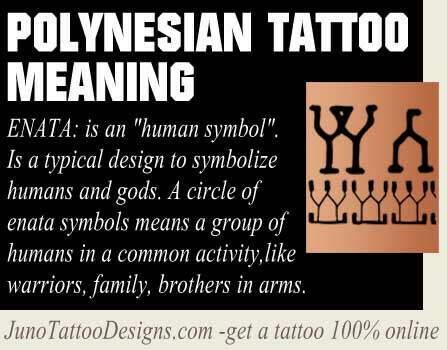 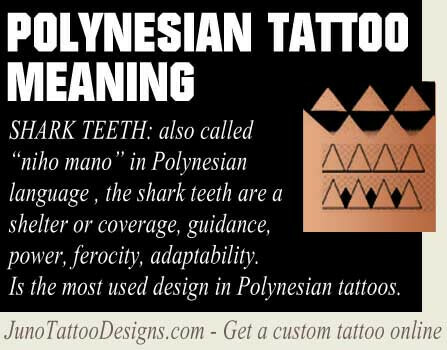 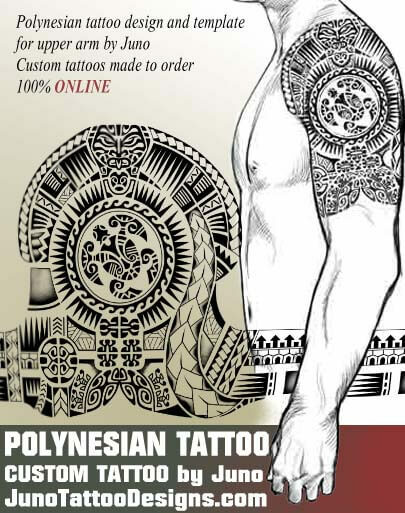 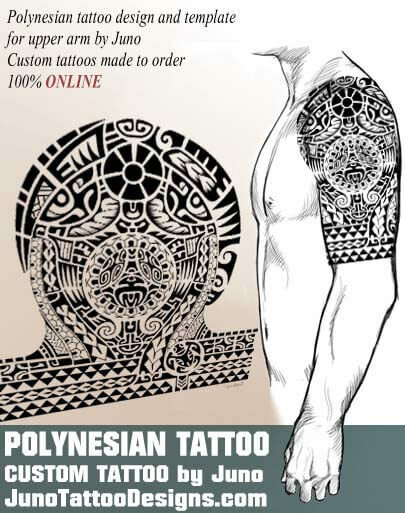 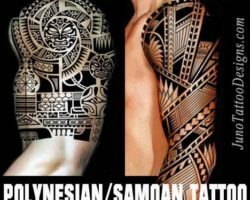 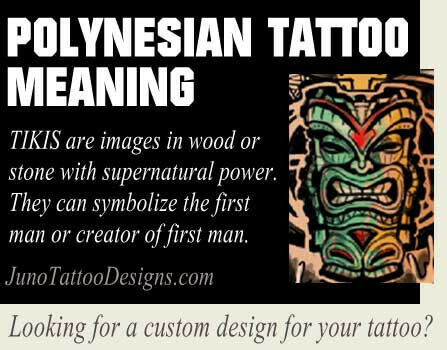 What is the meaning of Polynesian designs? 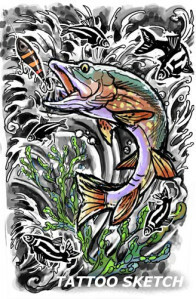 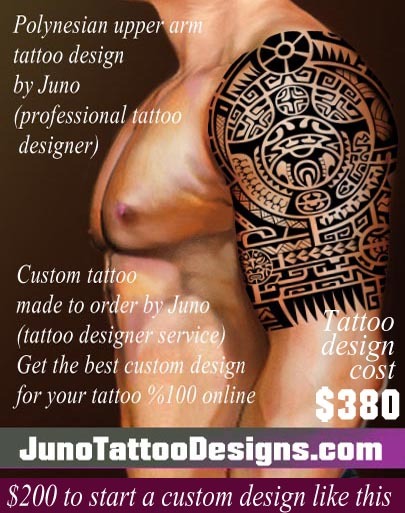 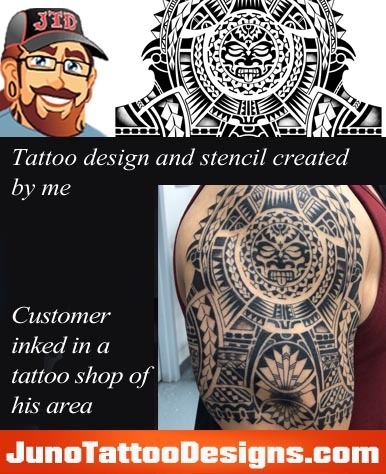 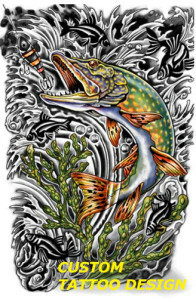 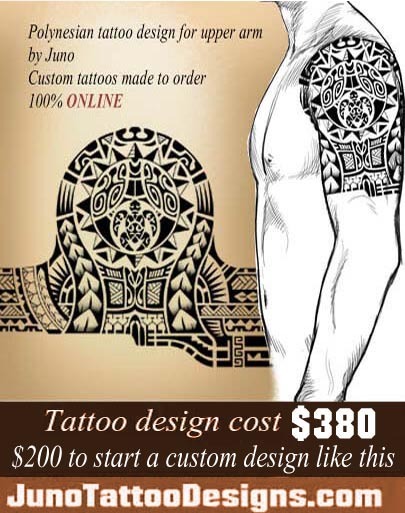 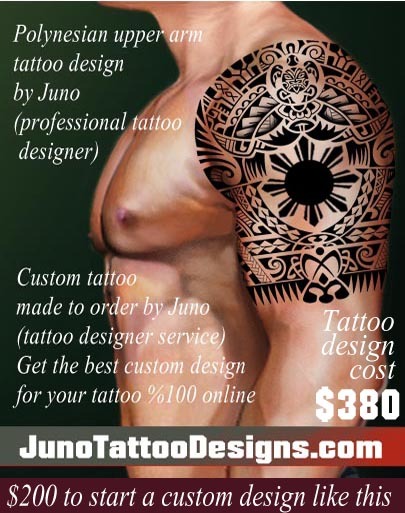 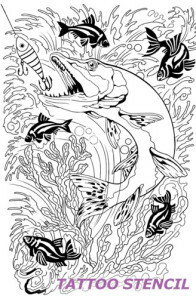 Are you looking for a custom design for your tattoo? 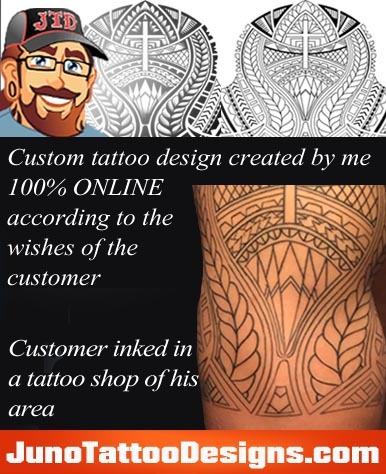 I would like to do your custom tattoo design %100 online. 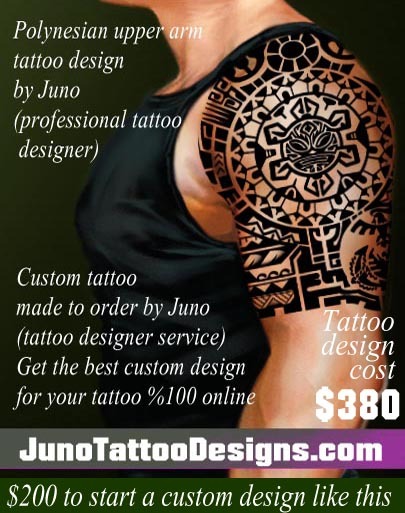 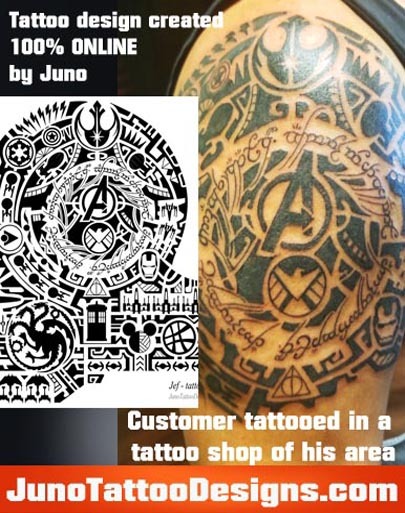 I’m Juno, professional tattoo designer. 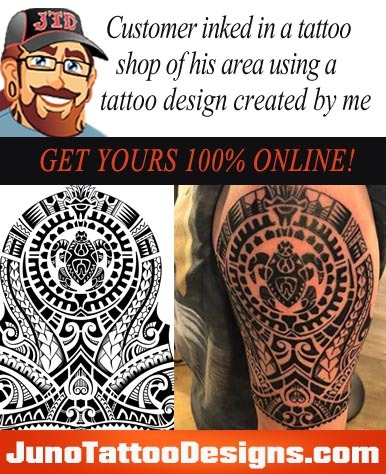 I have made thousands ( yes, thousands!) 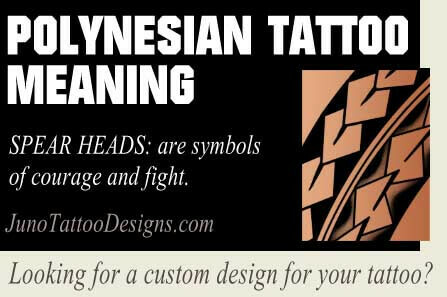 of custom designs for tattoos in all themes and sizes. 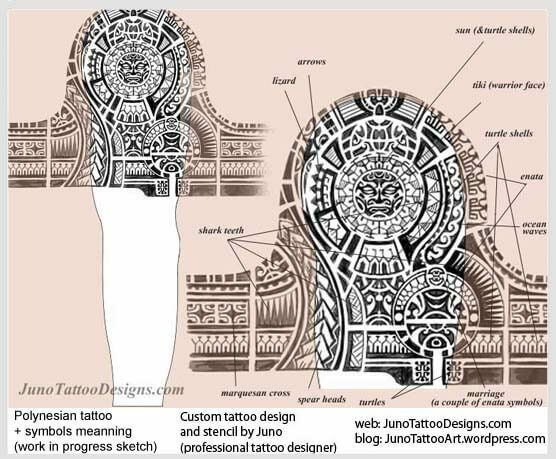 The Design Process : Based on your design info I’ll draw up a rough draft for you to consider and then with your input will refine the drawing until you are completely satisfied with the end result. 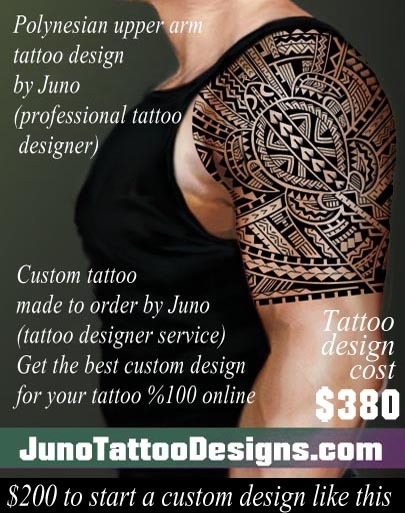 The final design will be sent to you via email along with a made to fit line drawing ready for you to print out and take to your favorite tattoo artist. 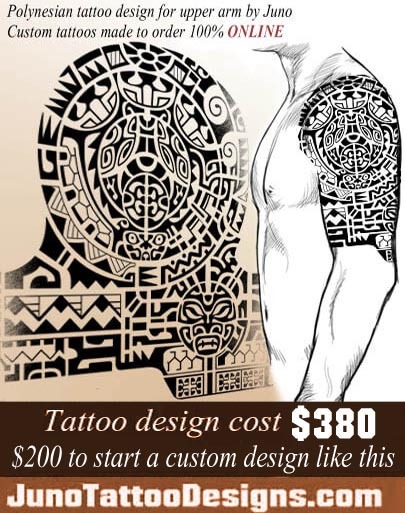 I would like to do the best custom design for your tattoo.